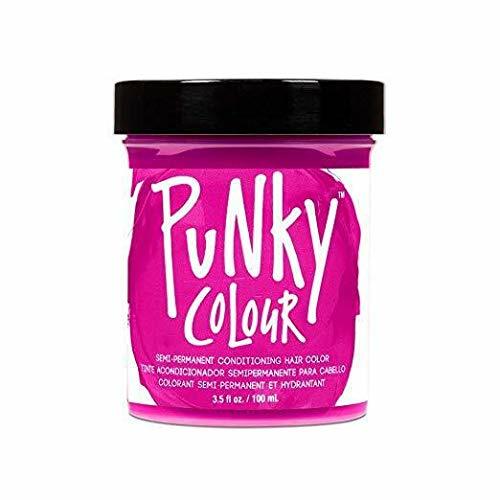 Jerome Russell Punky Cream - Flamingo Pink (97465) is the original, semi-permanent, intense hair colouring cream. Vegetable based conditioning cream, leaves hair vivid and smooth. Shampoo hair & dry. Use petroleum jelly or baby oil around hairline and on ears. Use rubber gloves. 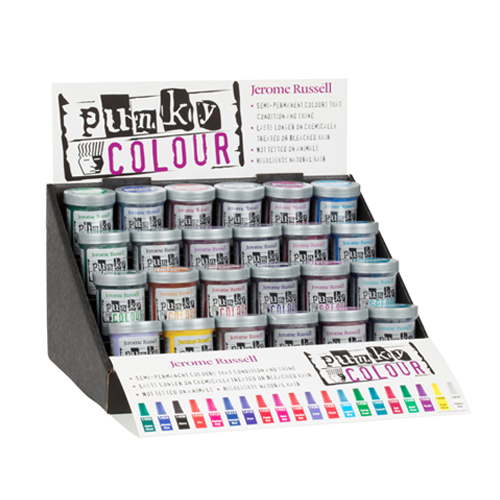 Apply dye evenly from roots to ends with a Jerome Russell tint brush. Comb through. Leave on hair approximately 15-30 minutes, then rinse out. 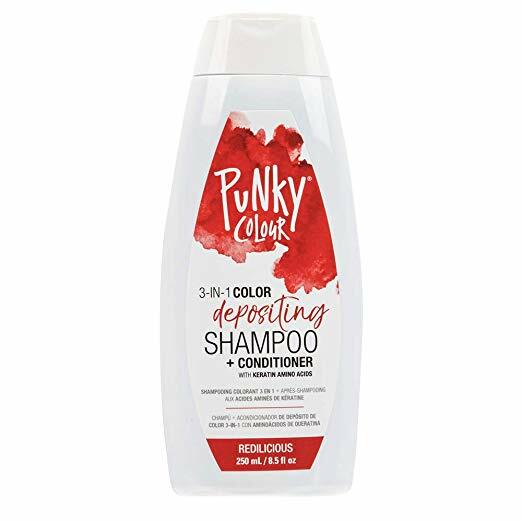 Color will fade out with each shampoo and may last for 5 – 40 washes. For best results, apply to dry hair, bleach hair first and do not condition.